We are one of the best Mini Construction Lift Manufacturing which light weight that is utilized to lift the construction materials. 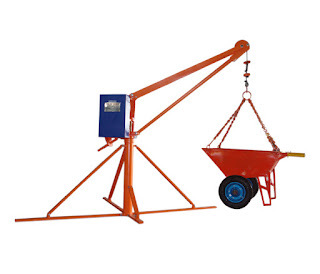 The lifting can be controlled by using electricity or diesel power. Stop anywhere at the preconcerted and accurate location point. It is able to lift the heavy weights under any situation and is very reliable.